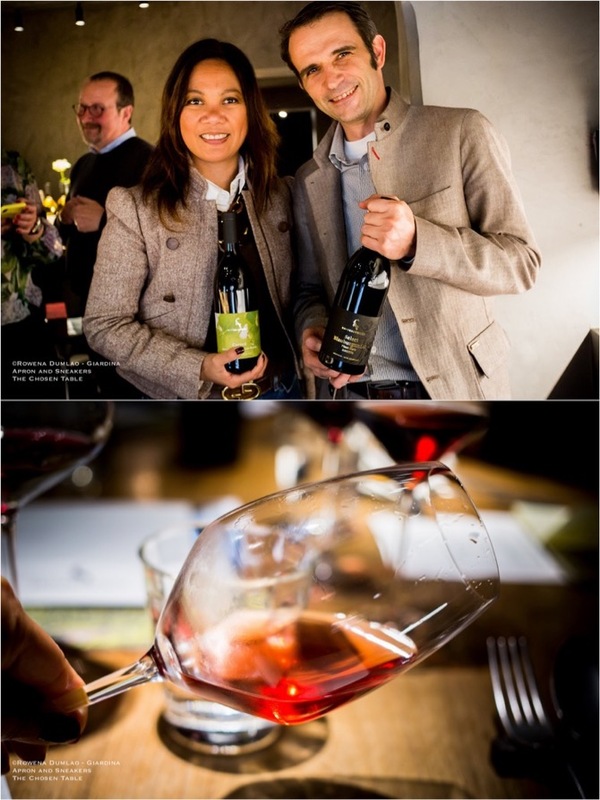 Hannes and his wife Judith had met with the press in Milan, Bolzano and Rome to unveil the genesis of Rottensteiner's new logo and image. The inception of the new coat of arms had been thoroughly studied, along with their core values and their products. 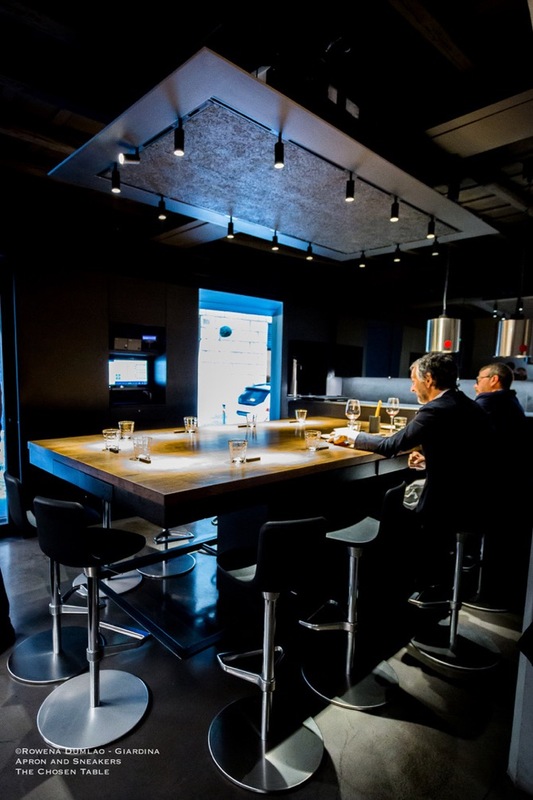 Tradition, bond with the territory and transparency are the values that the winery would like to identify themselves with and the ibex epitomizes what they believe in. A little bit of family history. 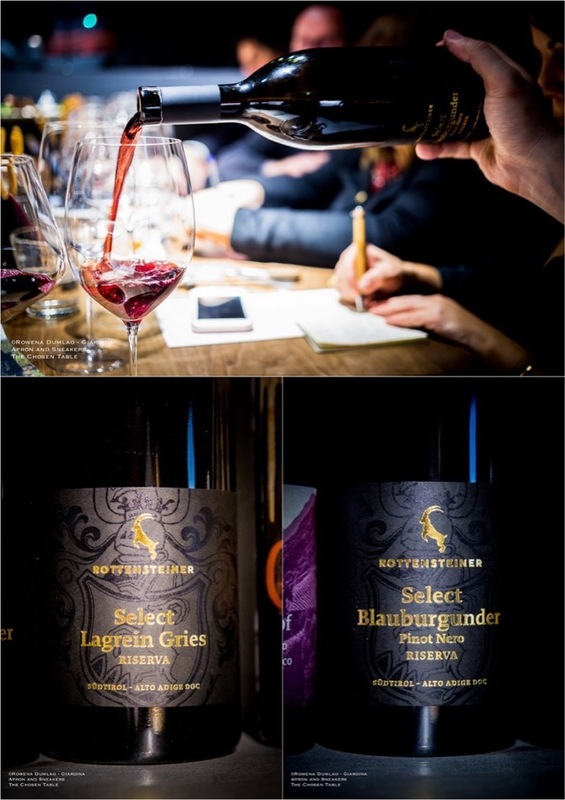 The Rottensteiner family, one of the first winegrowing families in the province has always had strong links to viticulture in the area which was even documented way back to the year 1530. 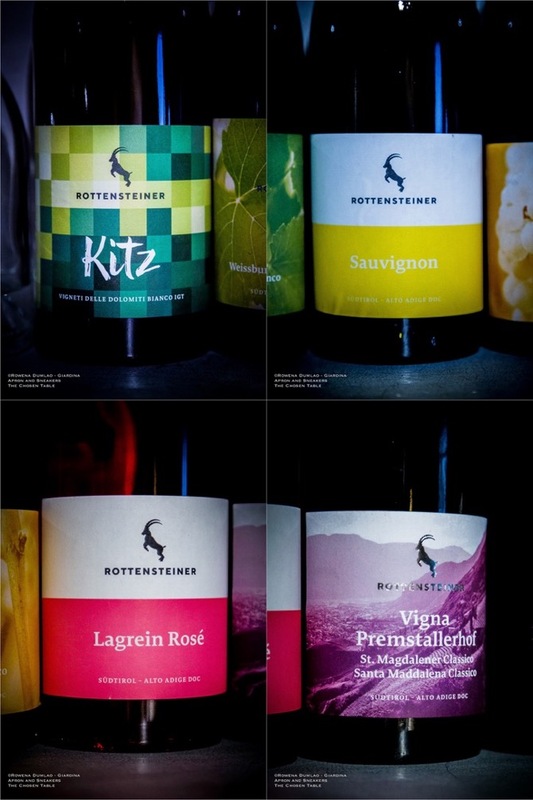 In 1956, Hans Rottensteiner, Hannes' grandfather, founded the eponymous winery in Bolzano and he was focused in selling bulk wines to Switzerland. 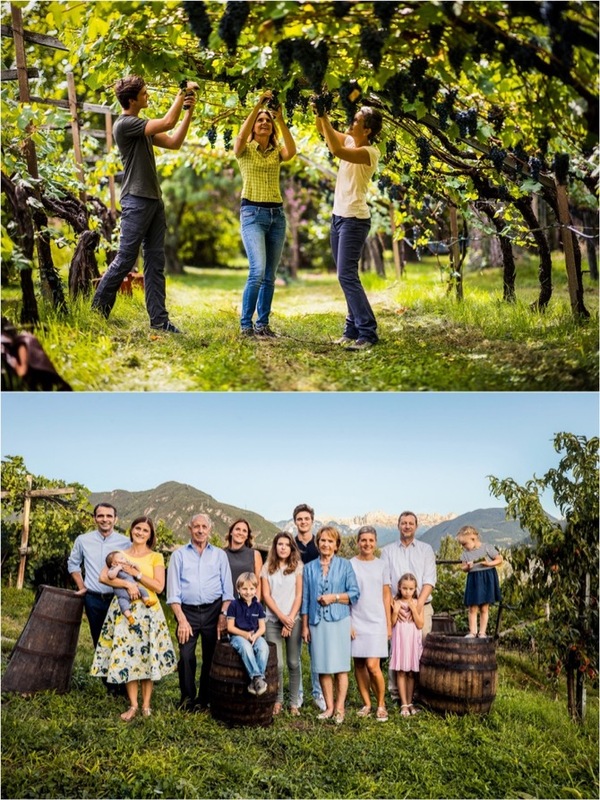 In the 1980s, Hannes' father, Toni joined the activity after completing oenological studies in Switzerland then made a radical change by the production of bottled wines. Later on, in 2001, Hannes himself joined the team and brought new perspective to the company. 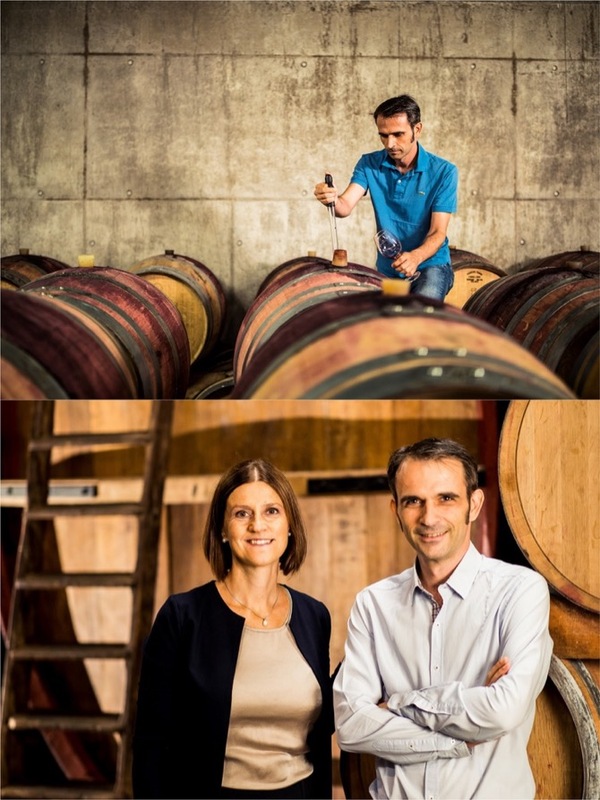 With Toni and Hannes at the helm of the winery, supported by the women in the family, their motto is wine enjoyment. 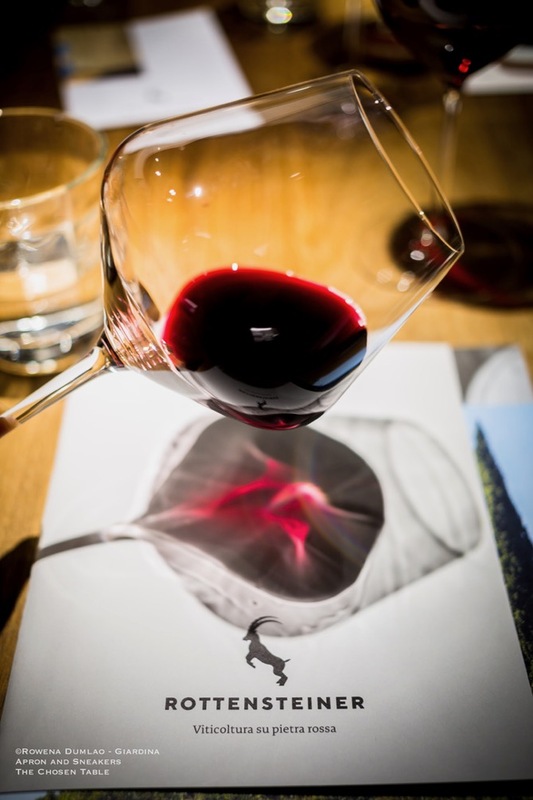 A good wine must have elegance and drinkability, and along with this, the varietal and terroir expressions should be clear and authentic, which should be in line with the values carried out in the company and in life. Their motto is wine enjoyment. 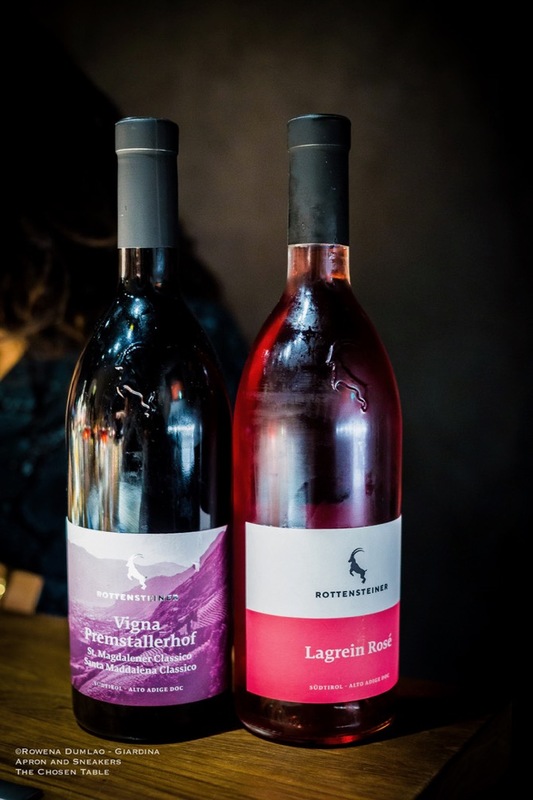 At Rottensteiner, they believe that the quality of the wines is dependent on the slopes where the vines grow while modern technology should merely support and maintain it. 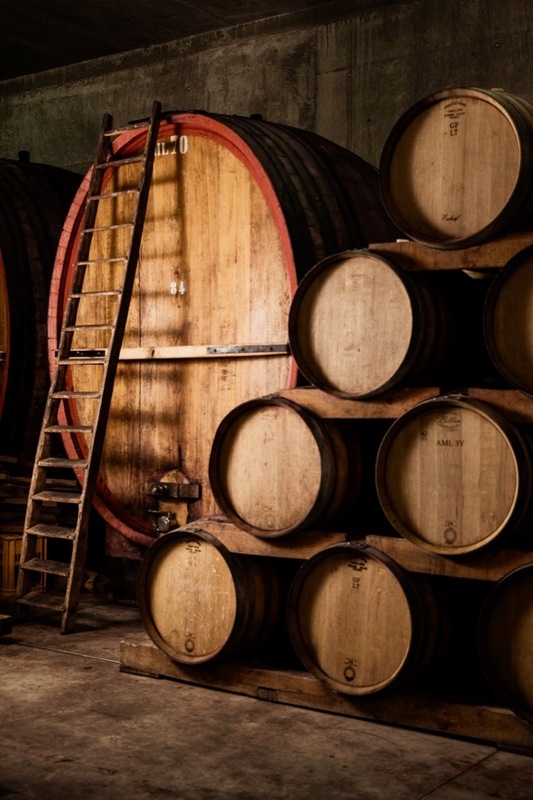 The harmonious relationships between the characteristics that reside in the vineyards and in the cellar reflects in the final result of the wine. 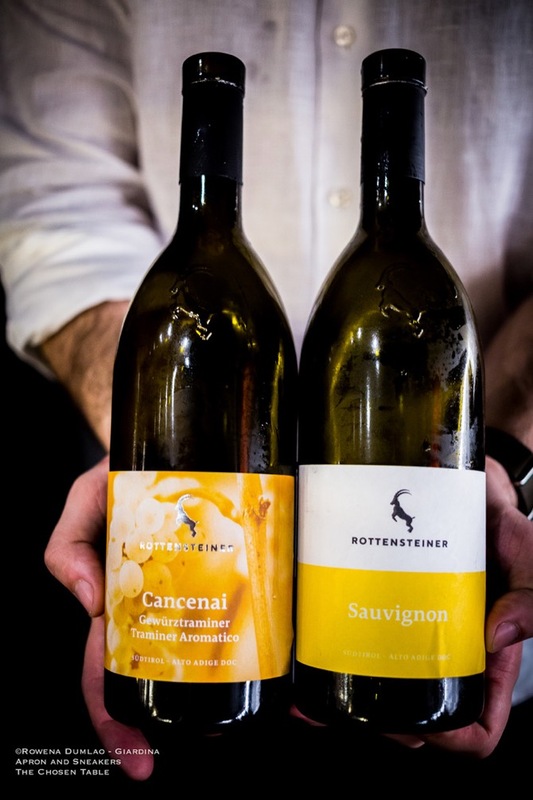 Rottensteiner has ten hectares of vine-growing property but the whole production is integrated with the grapes of sixty farmers in the area, a collaboration that is in their tradition which is fundamental for the quality of the wine. The scope of their area is divided into five estates, each with its own particularity in growing the right kind of variety. 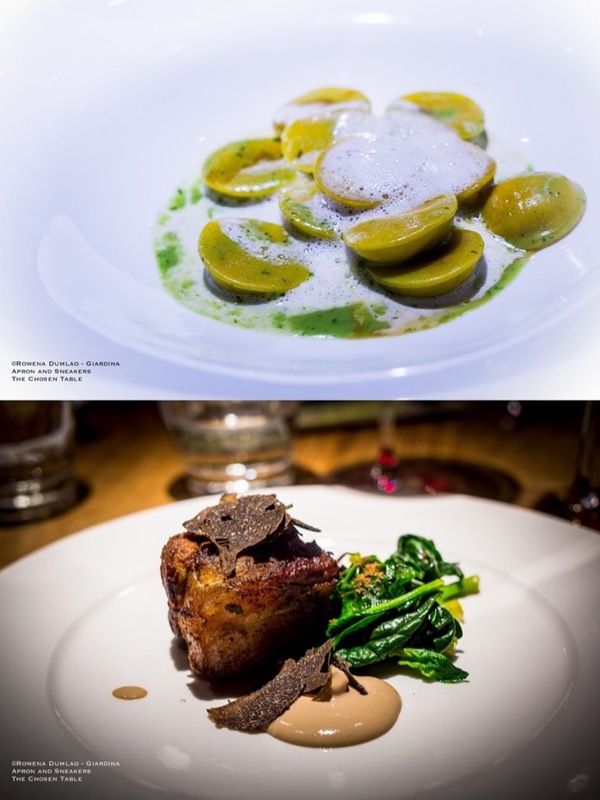 The Rieterhof is located at an altitude of 450 meters above sea level with loose porphyry soil in the town of San Pietro, the classic St. Magdalaner growing region. Here they cultivate Schiava, Chardonnay and Pinot Nero. Hofmannhof estate stretches over sloping hillsides extending into the Grieser Valley at an altitude of 270 to 350 meters above sea level. In the slopes, Schiava is cultivated while at the bottom of the valley near the Talvera River, Lagrein grows in optimum conditions. 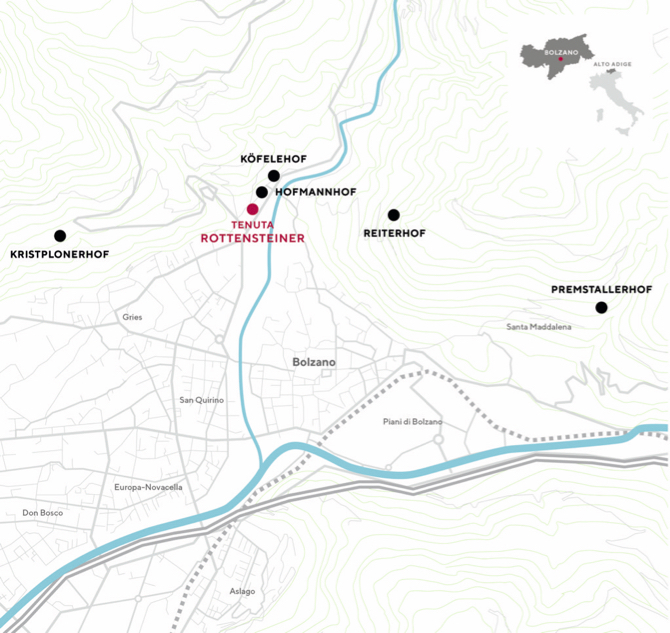 Kristplonerhof is one of the oldest vineyards in the area of Bolzano with documentations from around 1000. 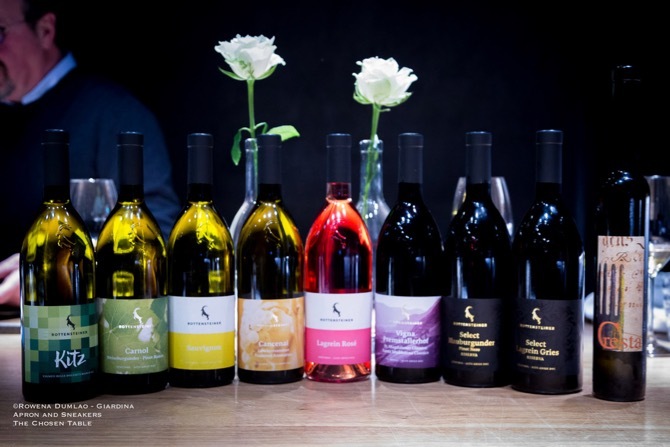 Located at an elevation of 400 meters above sea level with a fine-grained and porphyritic soil, the varieties Schiava, Gewürztraminer and Pinot Nero found their home here. The only estate that's not family-owned, Premstallerhof is located in Santa Maddalena at an altitude of 400 to 500 meters above sea level. It is one of the best qualitative estates in the area with excellent topographic conditions and loose porphyry soil making it one of the best St. Magdalener DOC. 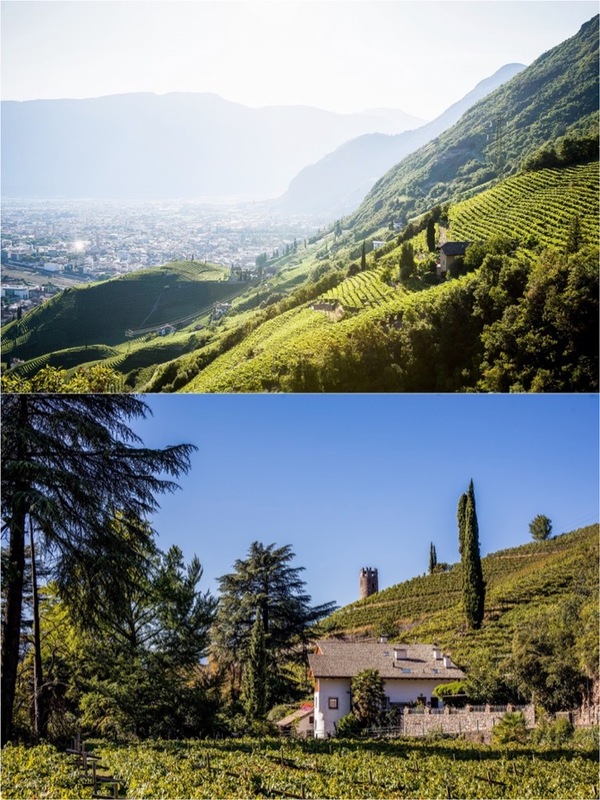 Koefelhof, the newest property of the family wherein the vineyards are spread out in Bolzano and Caldaro. Schiava is cultivated in the slopes of Bolzano while on the valley bed with sedimentary soil, Lagrein is grown. In the Caldaro area where the soil is more calcareous, Gewürztraminer, Pinot Bianco, Chardonnay and Pinot Grigio are cultivated. 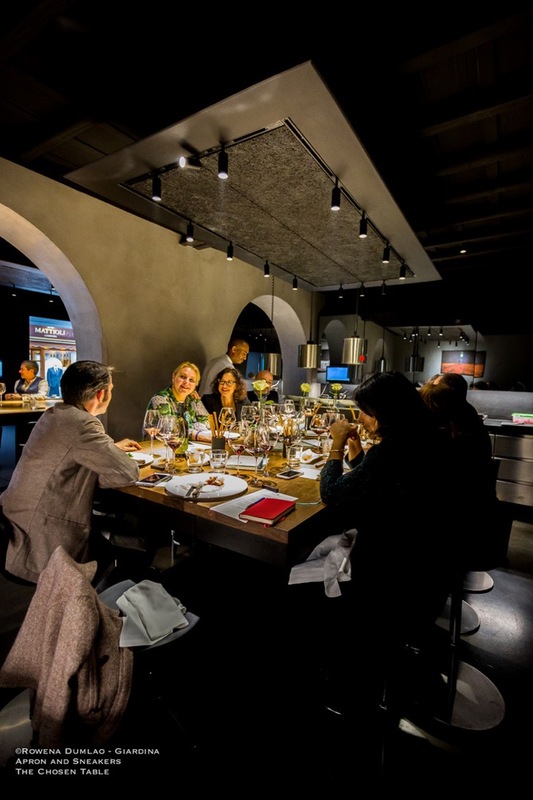 The presentation of the new logo took place in Retrobottega Restaurant in Rome with a tasting of some of their latest wines paired with the dishes of Chefs Giuseppe Lo Iudice, Alessandro Miocchi and their kitchen staff. Alto Adige Sauvignon DOC 2018 - A pleasant white wine to drink with the typical semi-aromatic characteristics with the prevalence of tomato leaves. 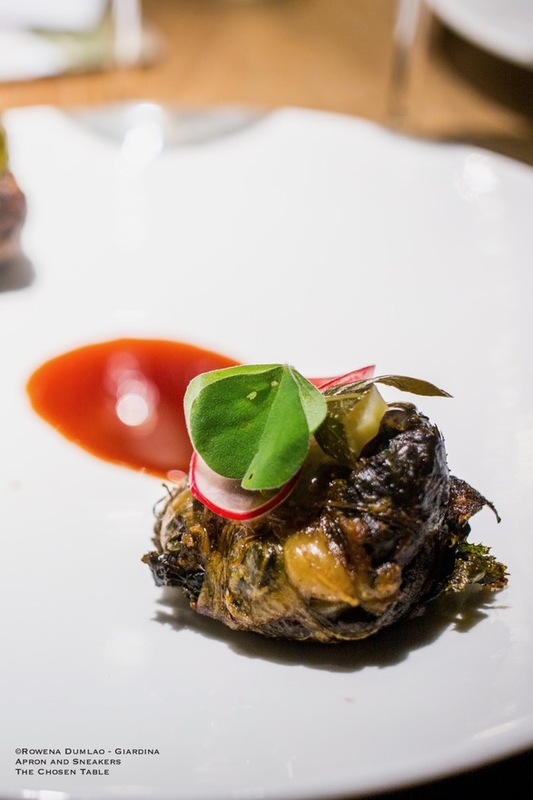 Minerals are distinctive in the mouth with good persistence. 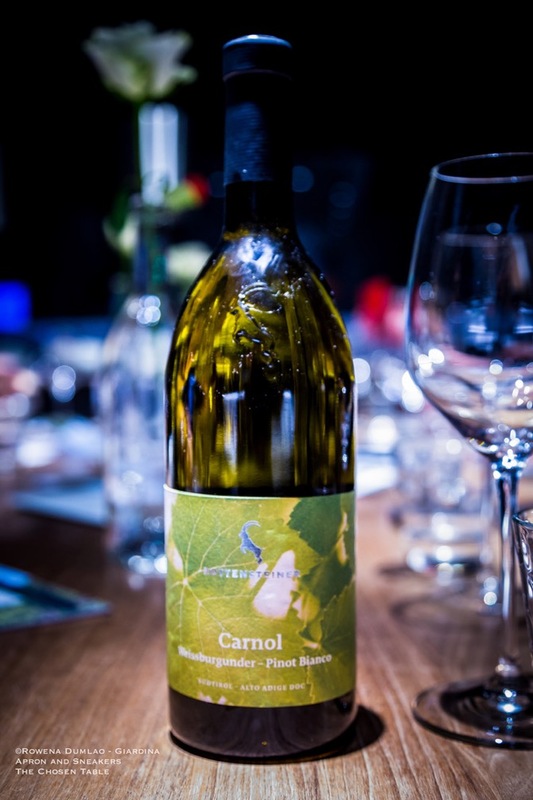 Alto Adige Gewürztraminer DOC Cancenai 2018 - Slow pressing of the grapes with a longer contact with the lees to let the strength of the grapes pass on to the wine. Vibrant sweet aromas of lychees, honey, rose petals and white flowers giving a persistent and straightforward finish in the mouth. Usually hard to pair with food but went quite well with the dish. 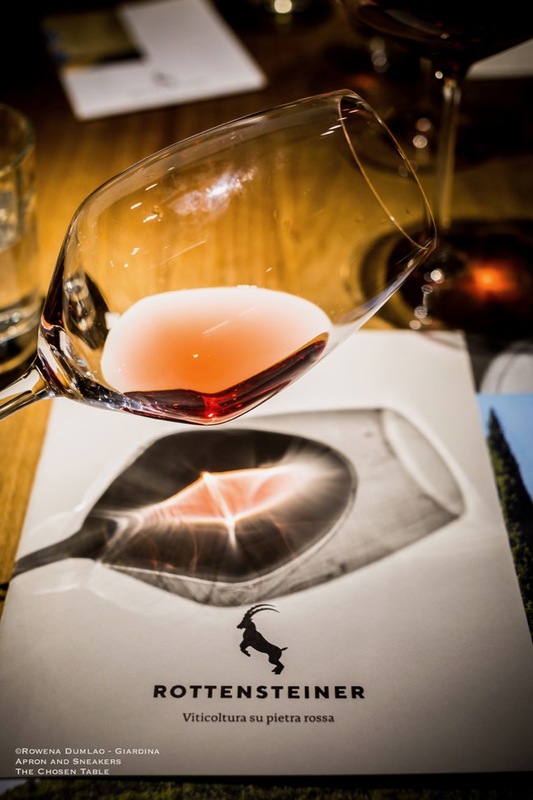 Alto Adige Largein Rosato DOC 2018 - Beautiful visual aspect of crystal-clearness and cherry rose in color. Expresses distinctive notes of strawberries and raspberries and sapidity. Calls for summer. Alto Adige Santa Maddalena Classico DOC Vigna Premstallerhof 2018 - Partly aged in big wooden barrels, this full-bodied ruby red wine went quite well with the dish. Complex, with dominance of dark stone fruits and violets. Smooth, with moderate tannins. Alto Adige Pinot Nero Riserva DOC Select 2016 - Aging well and can even be more expressive over time. Ample complexity with notes dried tobacco leaves, licorice, dark stone fruit confeture and vanilla. Very smooth and full in the mouth with moderate tannins. Perfect with the veal. Alto Adige Lagrein Gries Riserva DOC Select 2016 - Captivating wine with ample complexity. Notes of cherries, plums and violets. Moderate tannins with very good roundness and long finish. Like the Pinot Noir, this wine paired well with the veal. 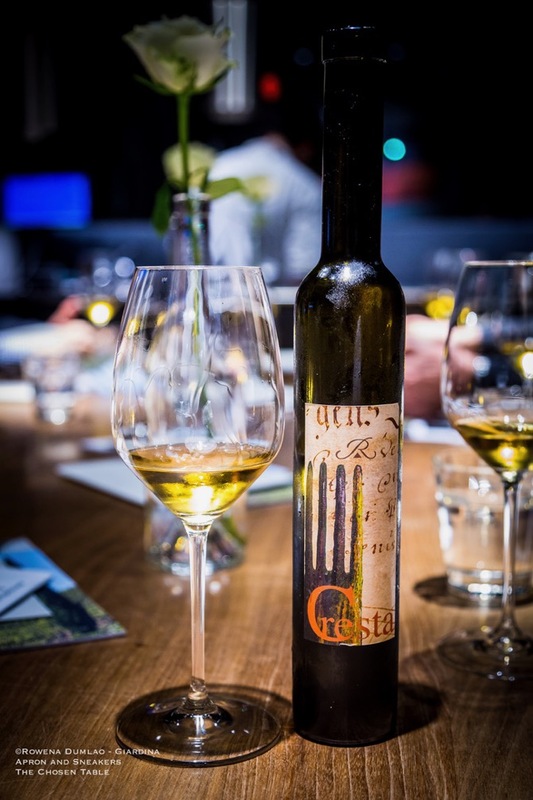 Alto Adige Gewürztraminer Passito DOC Cresta 2016 - The grapes were dried for 5 months after harvesting. Brilliant and golden yellow in color, sweet with a very good balance of acidity. 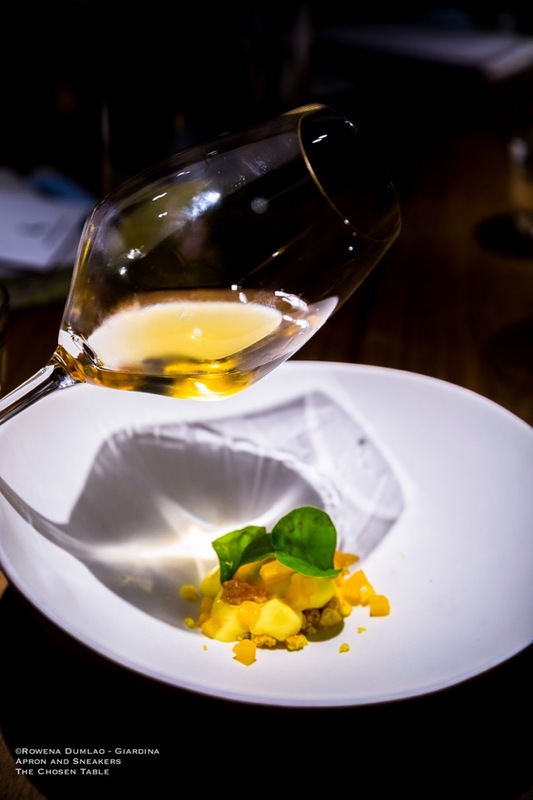 An explosion of aromas dominated by mature pineapple in syrup, honey and orange blossoms.